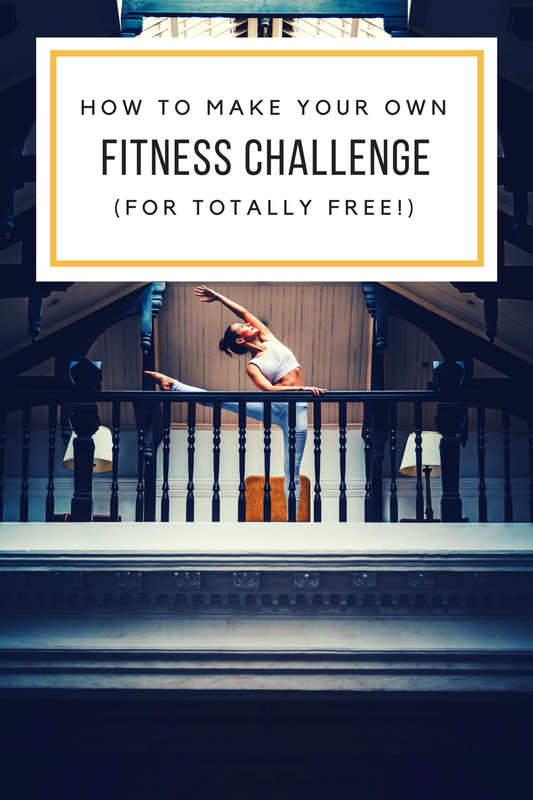 How to Make Your Own Fitness Challenge | Finding delight. I love this idea! I have never completed a challenge yet but I think I want to do one for squats! That’s a great idea! I totally would do a squat challenge. Pingback: (em)POWER(ment) WALKING | Finding delight. Pingback: My New Year’s Resolutions | Finding delight.